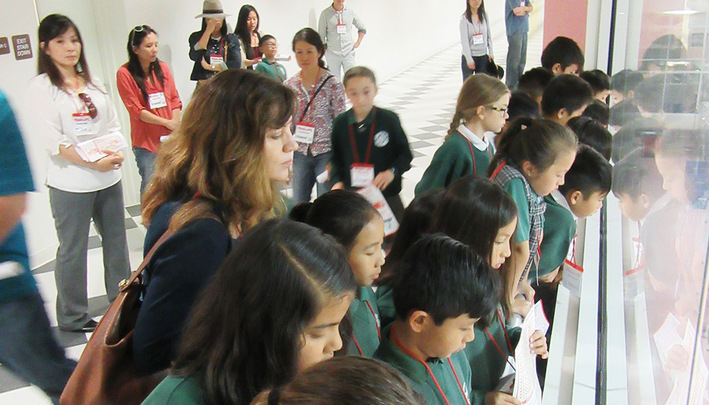 We want to contribute to the health and happiness of people through the pursuit of excellence in life sciences and the study of microorganisms. We know it's nerdy, but we love it! 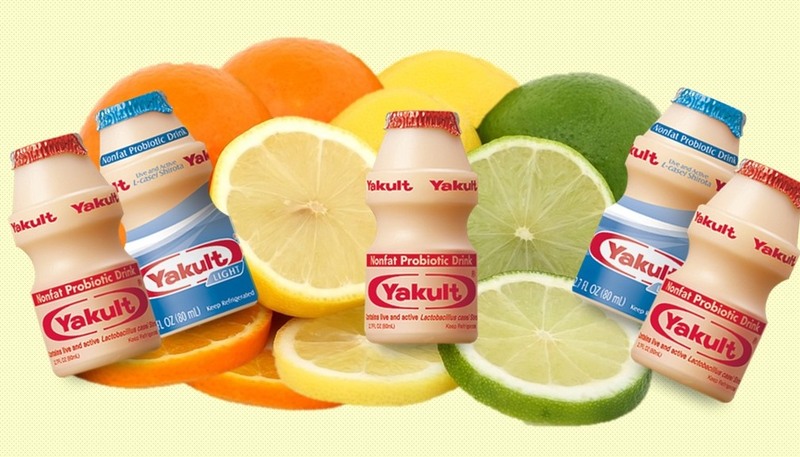 It all started in 1935 when our company’s founder, Dr. Minoru Shirota, created the world’s first probiotic shot. He envisioned that everybody in the world would be able to enjoy its benefits by offering it at an affordable price. 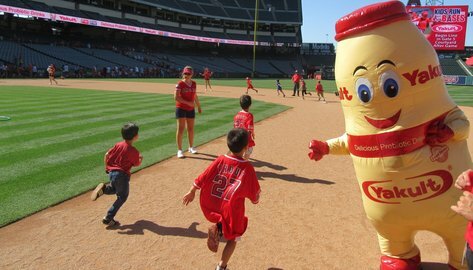 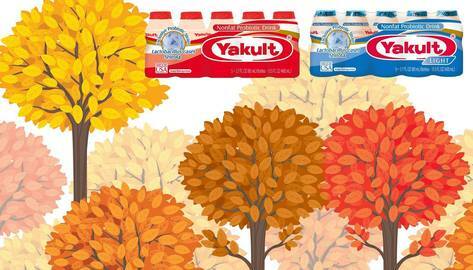 Today, Yakult is sold in more than 34 countries and regions around the world for just a few dollars. 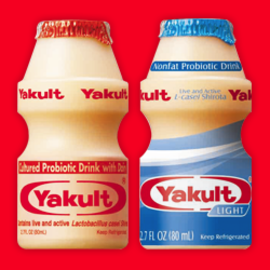 Yakult is truly unique because it’s the only product in the world that contains Lactobacillus casei Shirota, a probiotic strain powerful enough to survive in your stomach, fend off bad bacteria, stimulate good bacteria (yep, there’s such a thing), and help balance your digestive system.